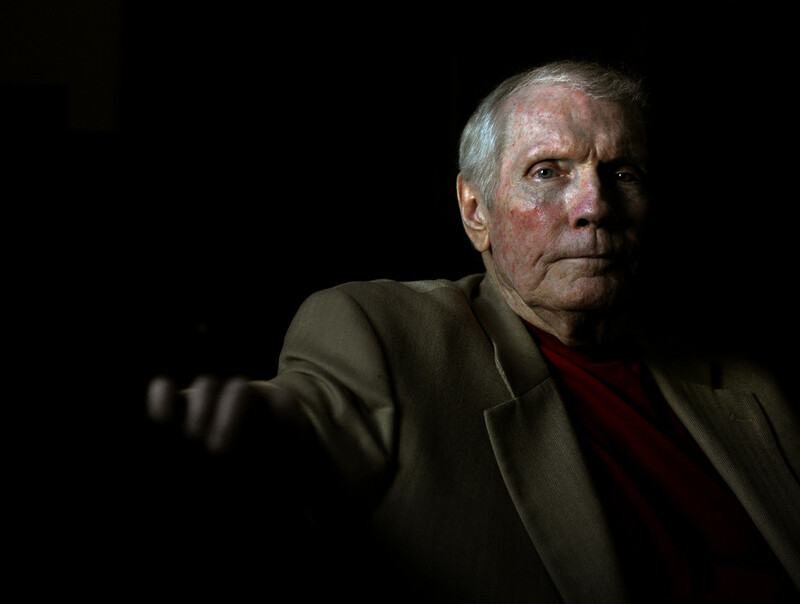 Fred Phelps and the Sorry Buts | SameSides: Your Spouse is Gay. What Now? I have said some pretty harsh things about Fred Phelps in the last several years. Some of those words may have been deserved. While I can’t take them back, and I don’t really want to, because he represented to me the opposite of my own experience with Devon coming out of the closet and the injustice done in God’s name toward lovely LGBT people, I find myself thinking a little differently this morning. My initial reaction to all of the reports about his impending death and possibly unconfirmed details spoken by one of the many estranged offspring he had, was understandably: “Good Riddance!” However a good night’s sleep before commenting on it has led me to feel that this is not what I know I should be thinking. I have to choose to think differently… and maybe my heart will follow. I used to think somewhat like him myself, though not quite as harsh. But the slippery slope of his thinking was real. I could have been just like him. Seriously. What I want to say is that my hope for him during this time is that he can find some peace. Everyone deserves the chance to change hate to love. I was given that chance in the most awkward of circumstances that changed my life forever, and I am profoundly grateful for it. Will he change? I don’t know. I have my doubts, but I know that God works through a humble and contrite heart. Even if this change happens with his last breath, I will take it. I will forgive. And you know what? I need to work at forgiving anyway, even if he does not change. That is REALLY tough. I know he cannot undo all that he has done, but none of us can. We cannot change our mistakes. We cannot make amends for everything. We can try, but asking someone to forgive us puts our lives at the mercy of others. It takes our choice of asking for forgiveness and places our very lives into the hands of another. But we must do it anyway, even if they don’t forgive. 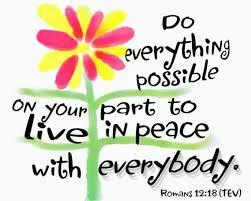 I am reminded of one of my favorite verses often when I find myself having to ask for someone’s forgiveness: If it is possible, as far as it depends on you, live at peace with everyone (Romans 12:18). It’s a beautiful verse. I have shared this with others in conversation, but never in writing. When Devon and I first had babies, I remember us deciding that we would use the words “Will you forgive me for _____” instead of the words “I’m sorry.” The reason for this is because “sorry” is used so flippantly by many, and it really doesn’t help us to own the very thing that we did to wrong another person. 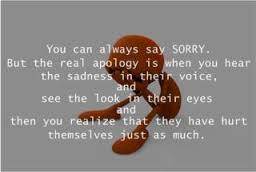 So, when my own kids were little, they learned quickly that saying “sorry” was not in our vocabulary. We trained them early on to say: “Will you forgive me for [being disrespectful, being deceitful, being… whatever the specific behavior was]?” This helped us to not have the “I’m sorry, but…” which really doesn’t make us own our hurt toward another, but shows that we have some sort of excuse. That’s not being sorry. That’s not having a contrite and humble heart. I chose to also do this with my students. Let me tell you, the first few times they have me explain to them this concept, each of them felt VERY uncomfortable. But as they bought into it, you could really see a change in their future behaviors. 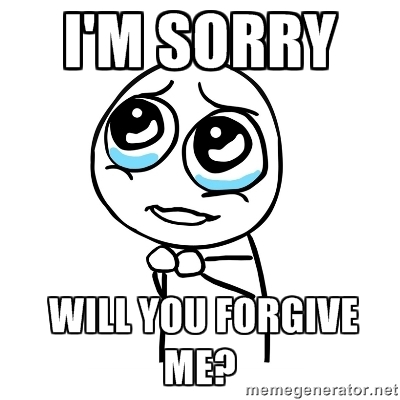 I’m telling you, saying “Will you forgive me for ____” causes a person to own their stuff for REALS. It’s a great verse to live by. I am thankful that I had the opportunity to change. I must afford Fred the same, even if my feelings don’t match my actions and desires. I must forgive. 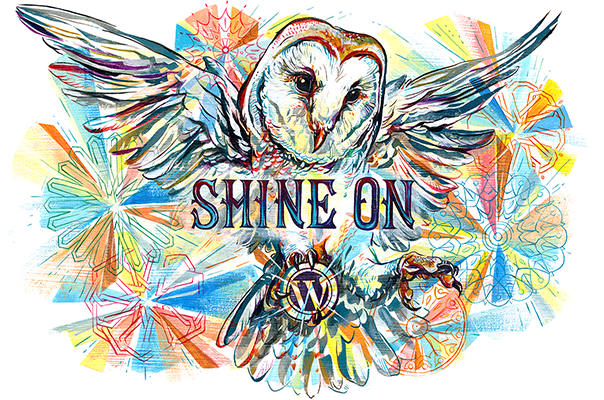 If I do not, I am simply carrying around bitterness that does me no good. And it will spill onto others, like my own children and my students. I will have none of the “Sorry Buts” floating around in my heart, mind and spirit. Life is good, people. While I understand the feelings toward Fred that are flying around out there, I must choose to look forward and forgive, and wait for my feelings to match my actions. 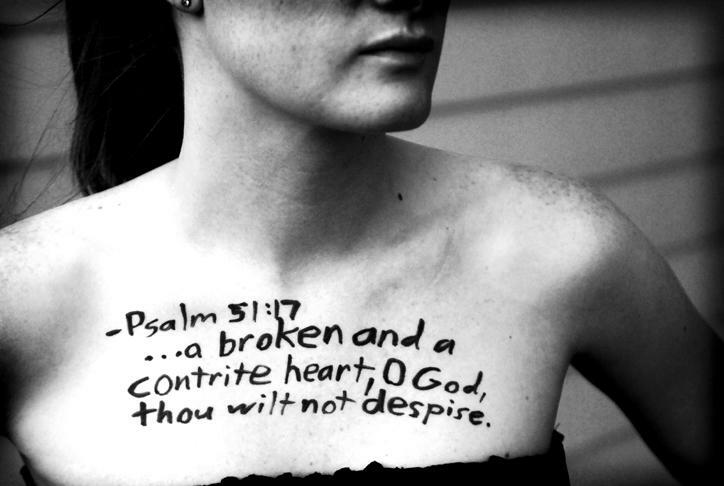 A contrite heart. May we all experience it for ourselves and forgive those who ask for forgiveness with humility.